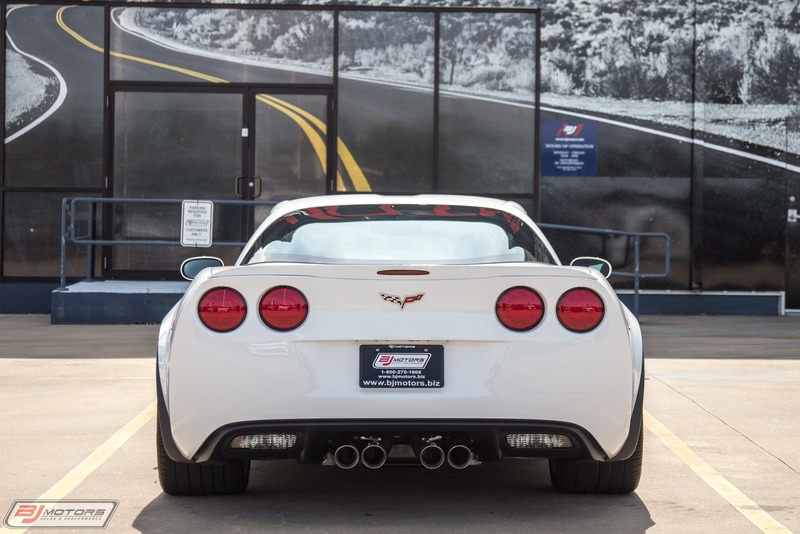 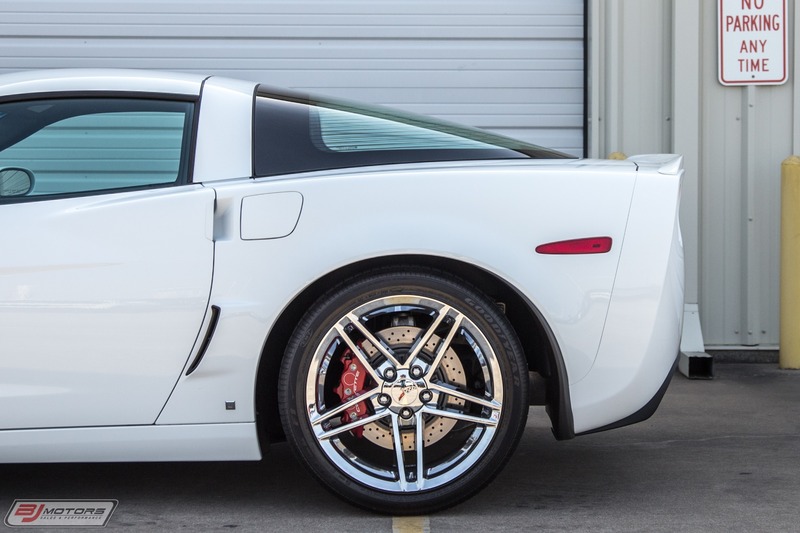 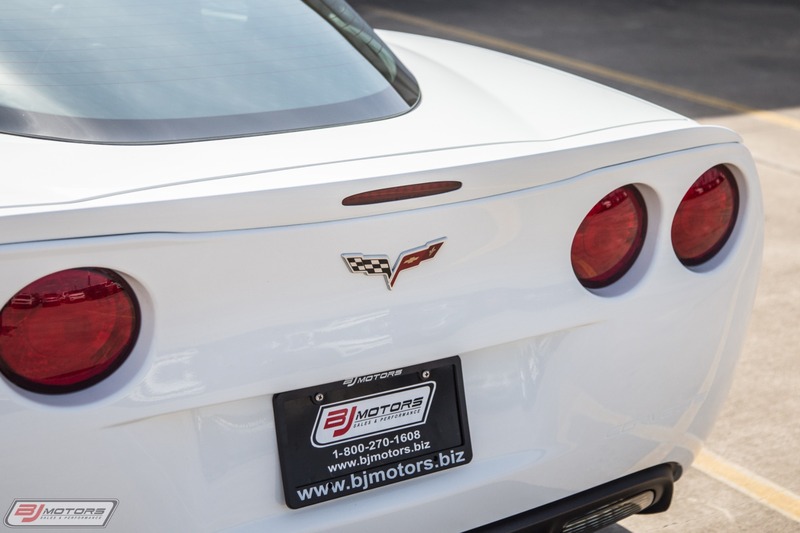 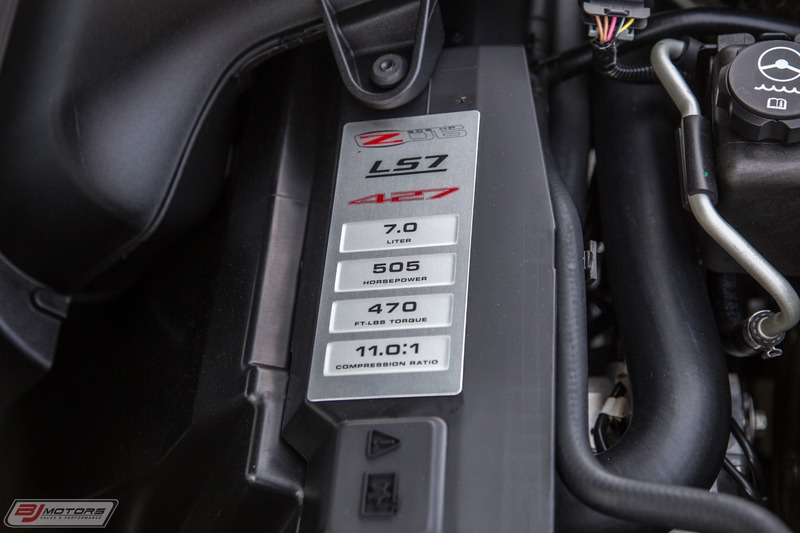 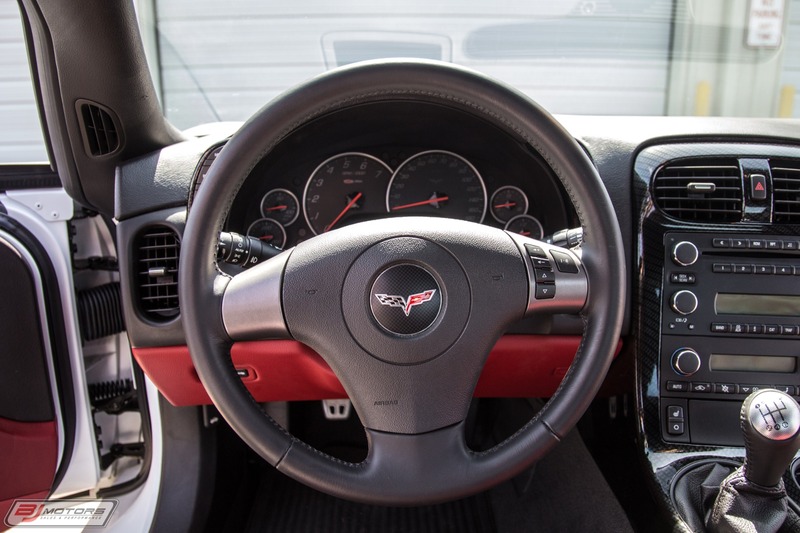 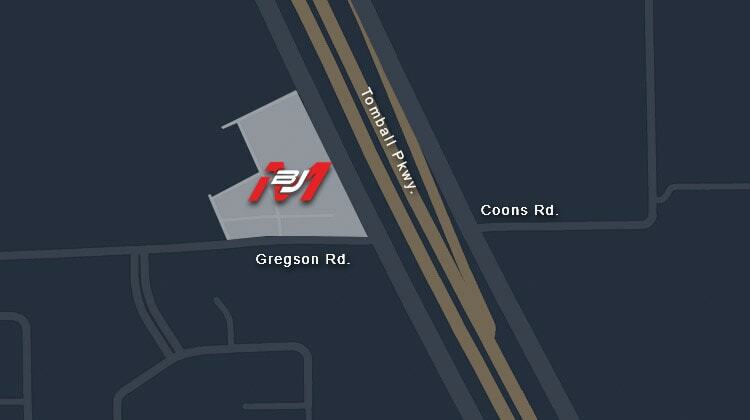 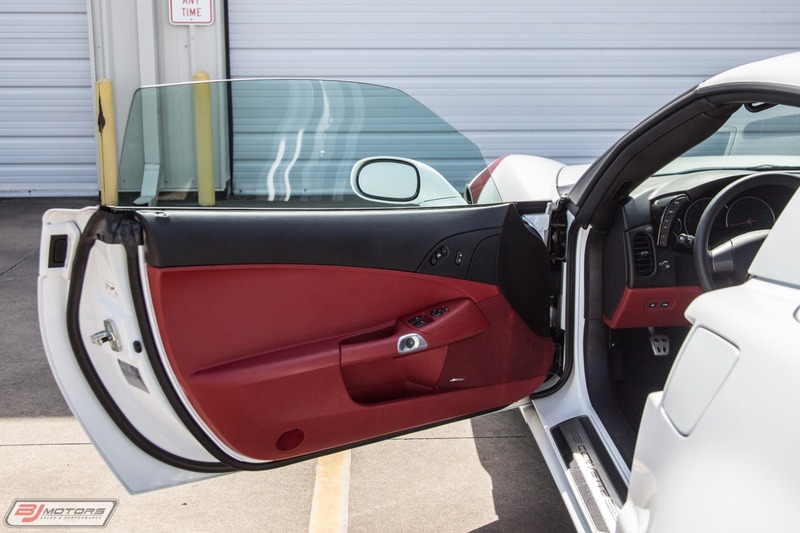 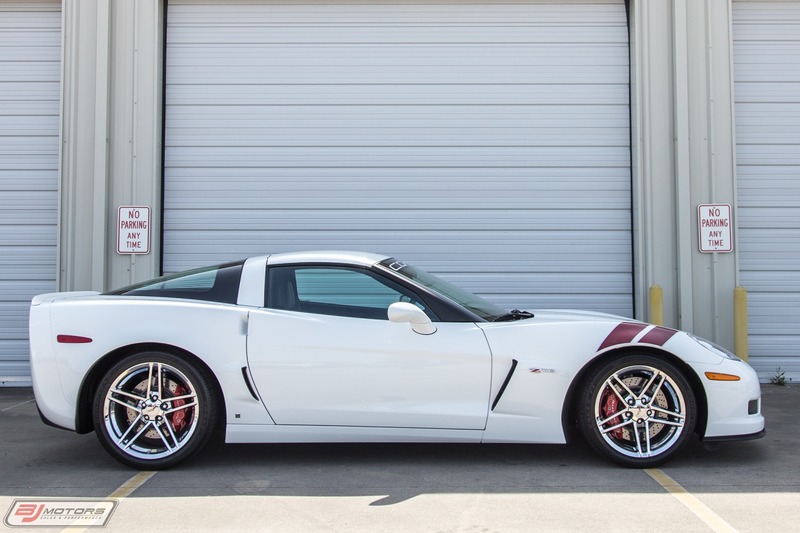 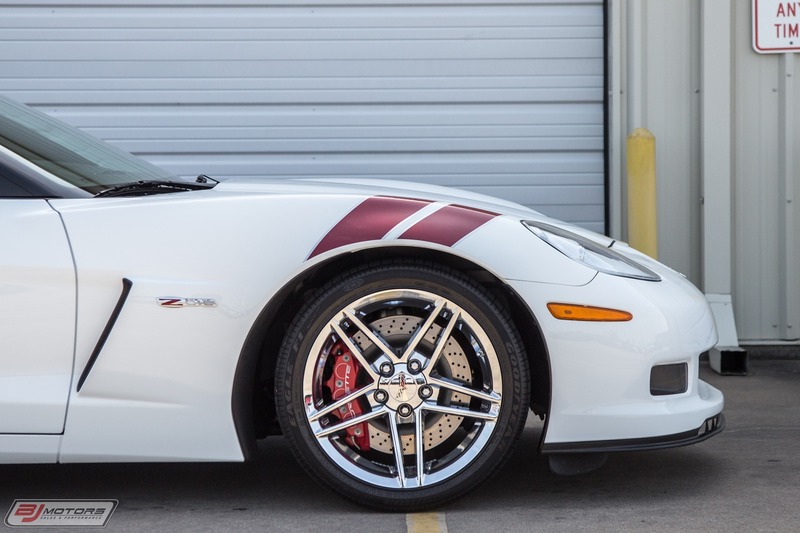 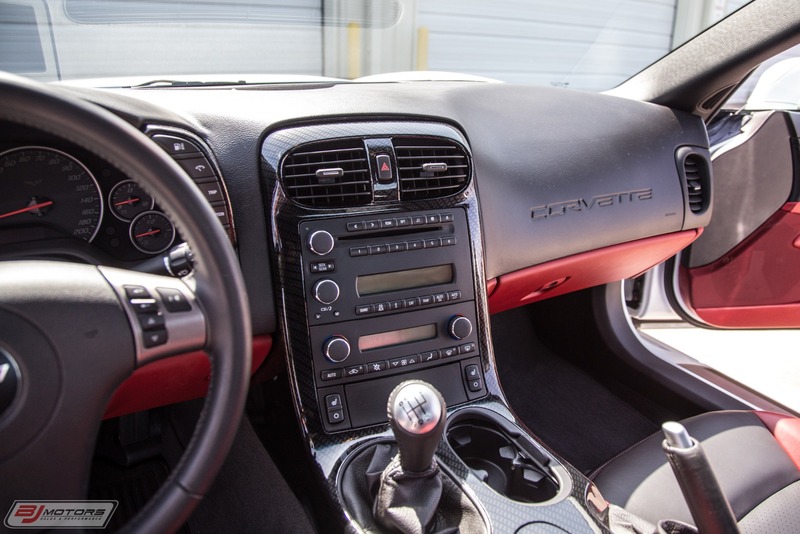 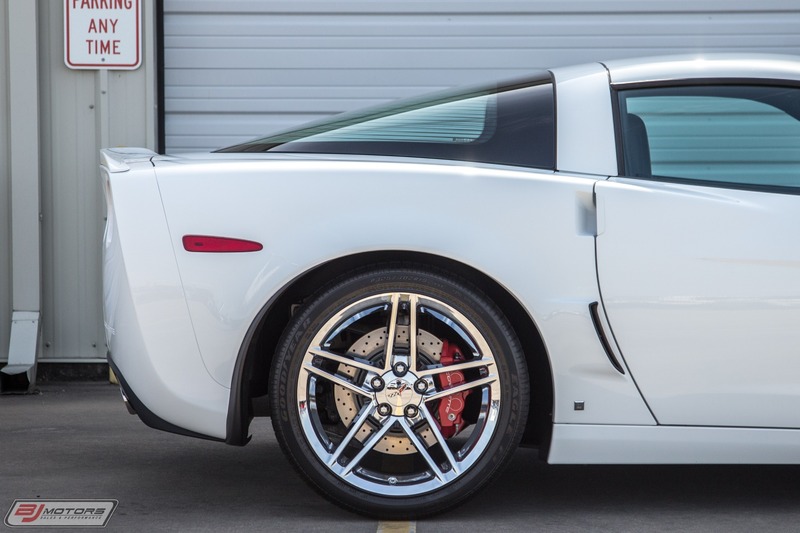 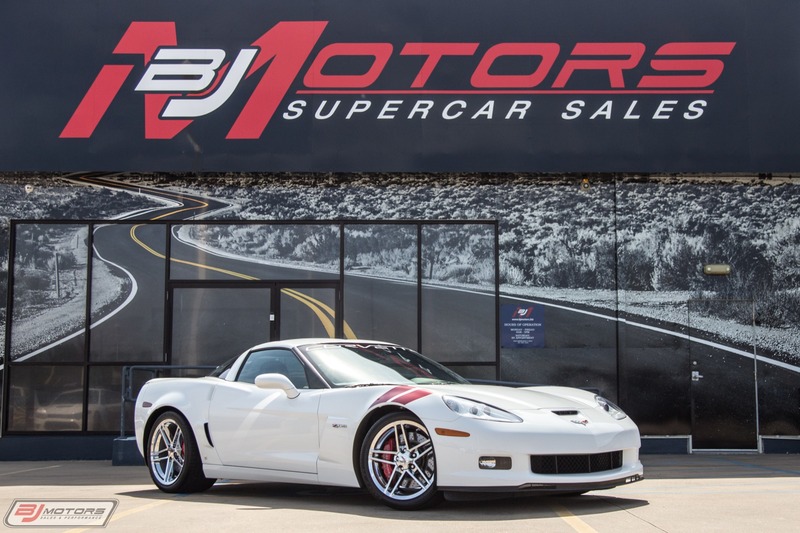 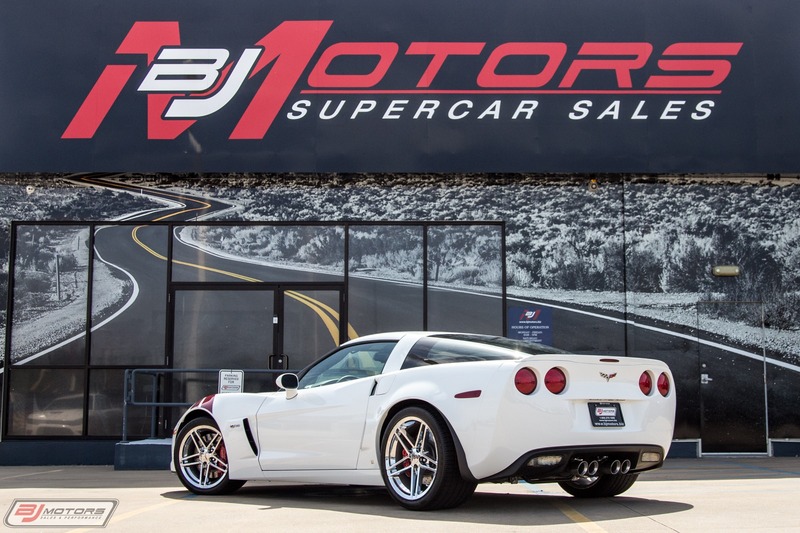 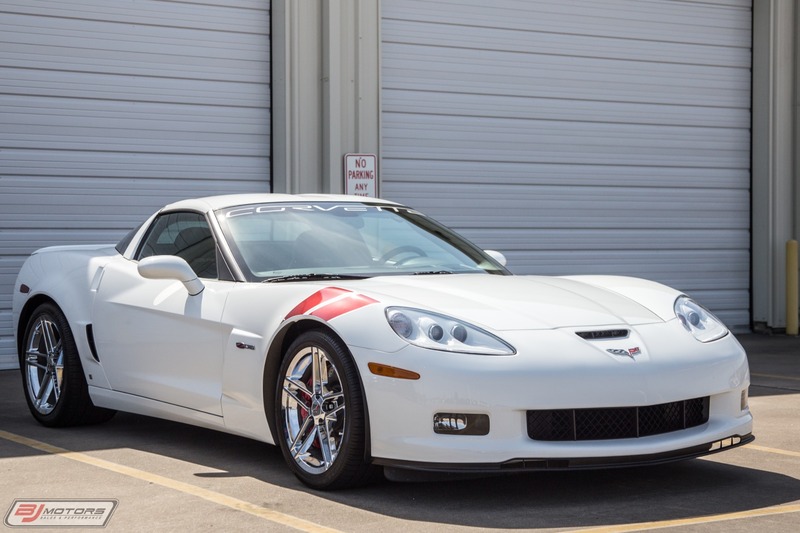 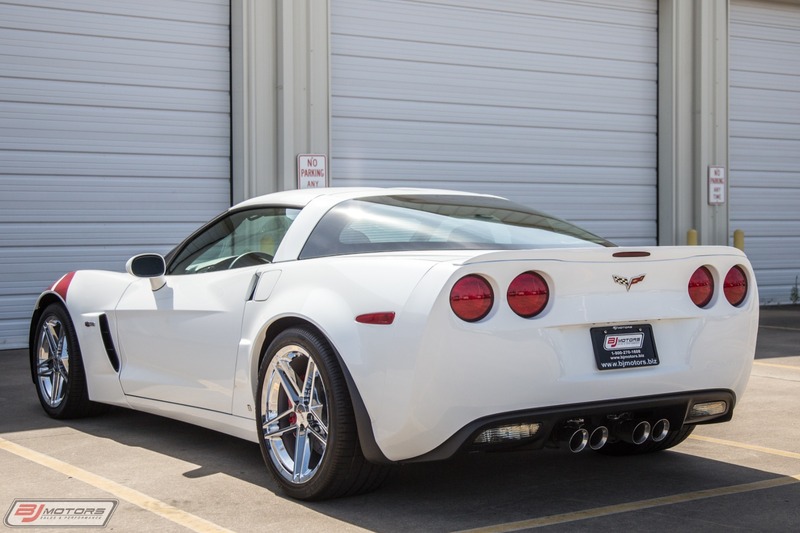 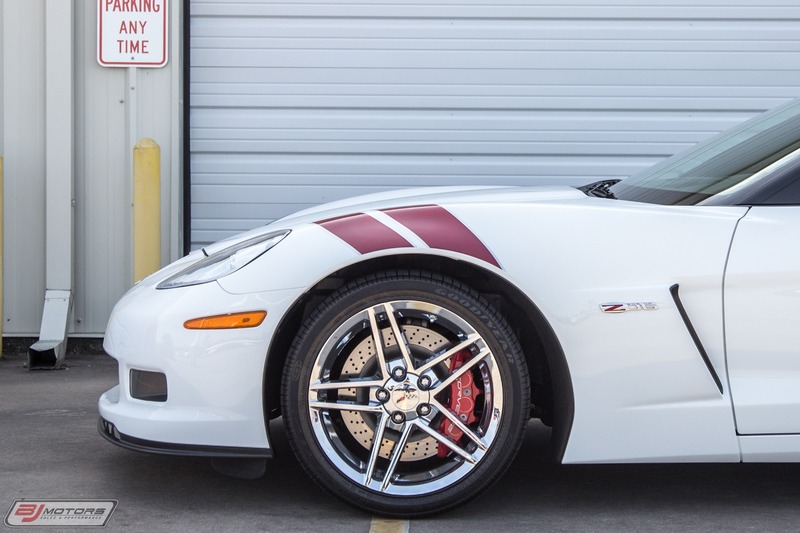 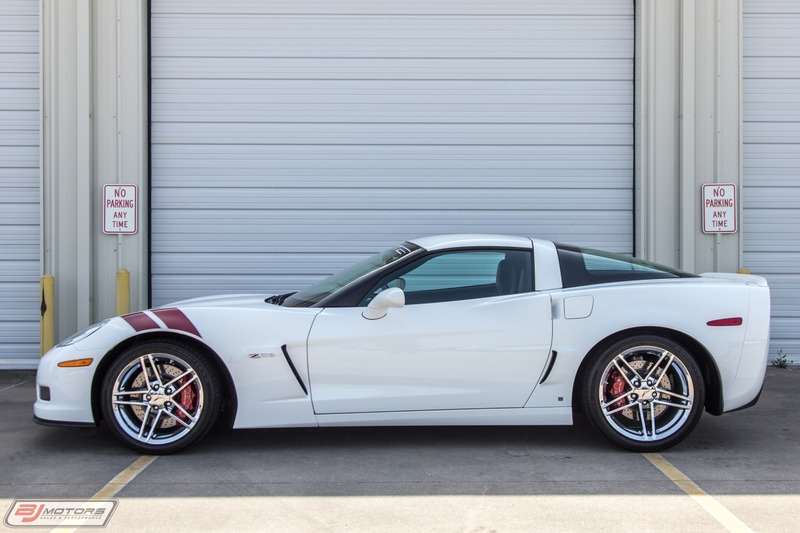 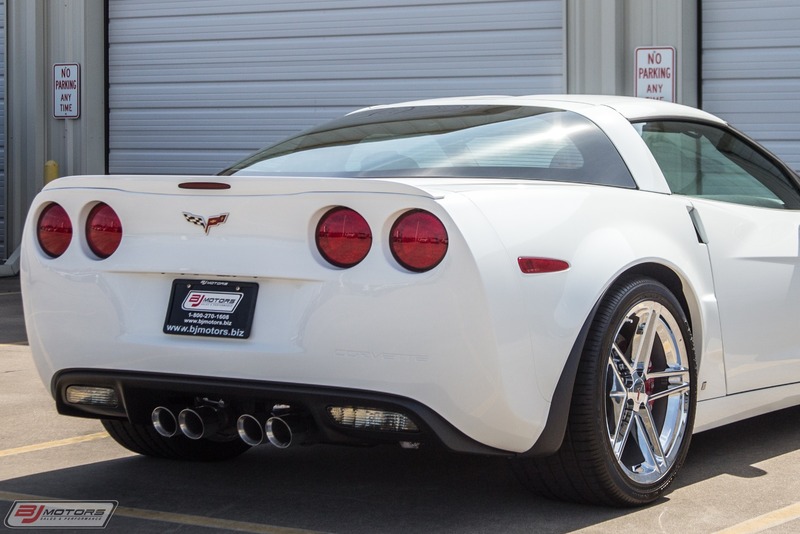 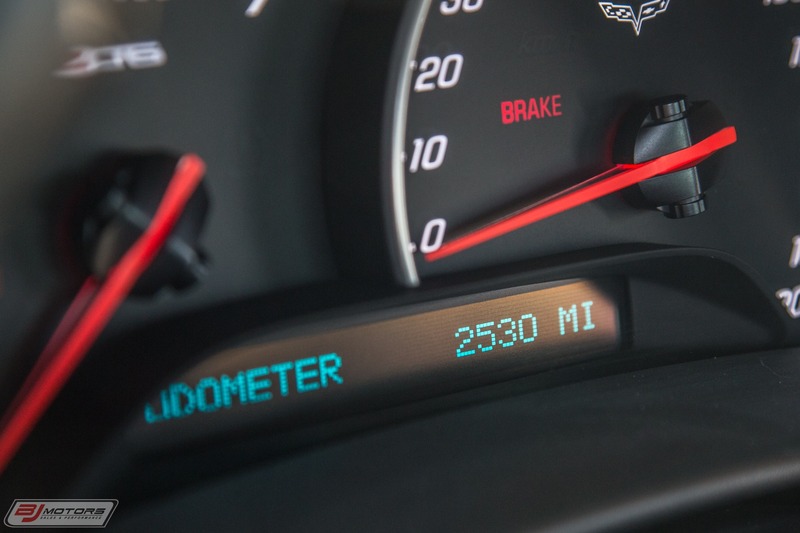 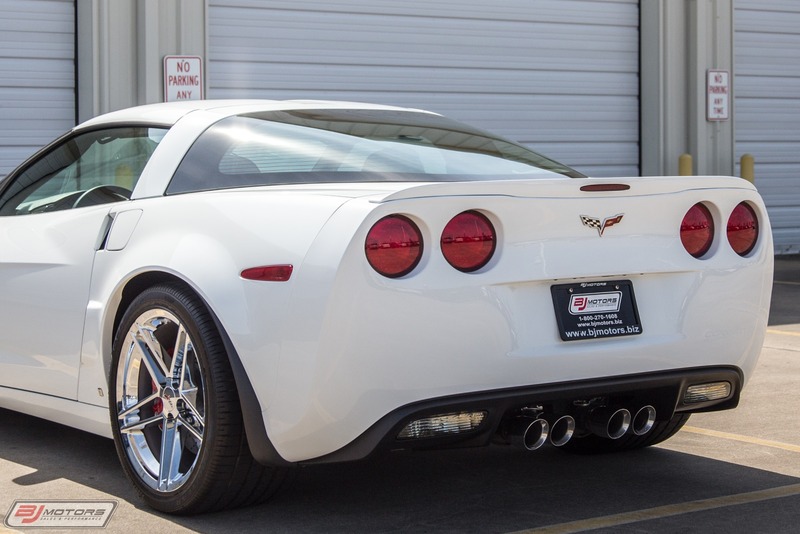 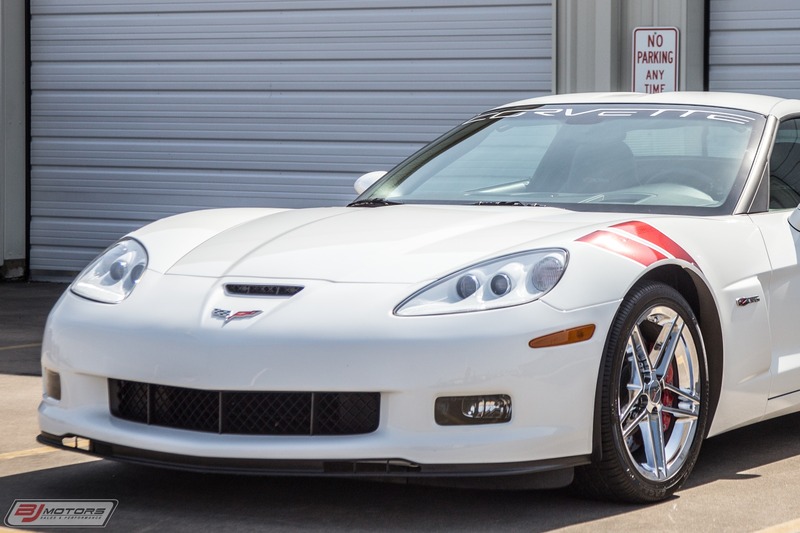 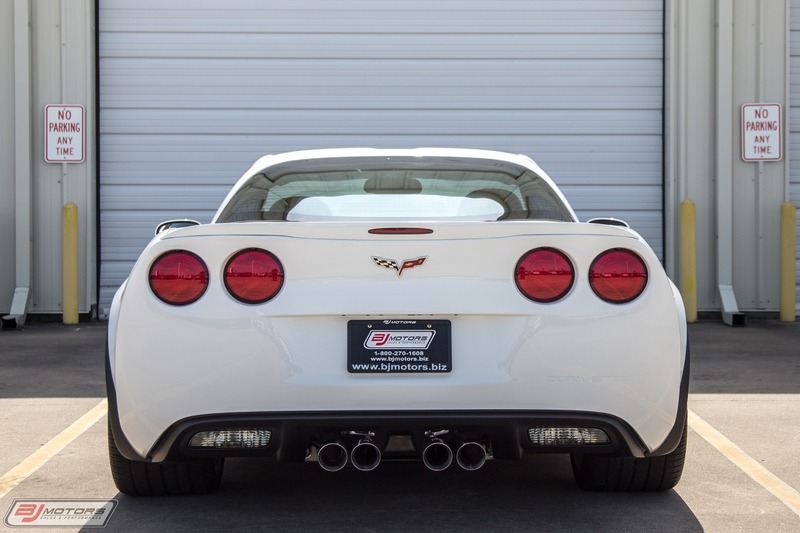 BJ Motors is proud to offer this 2007 Chevrolet Corvette Z06 Ron Fellows Edition. 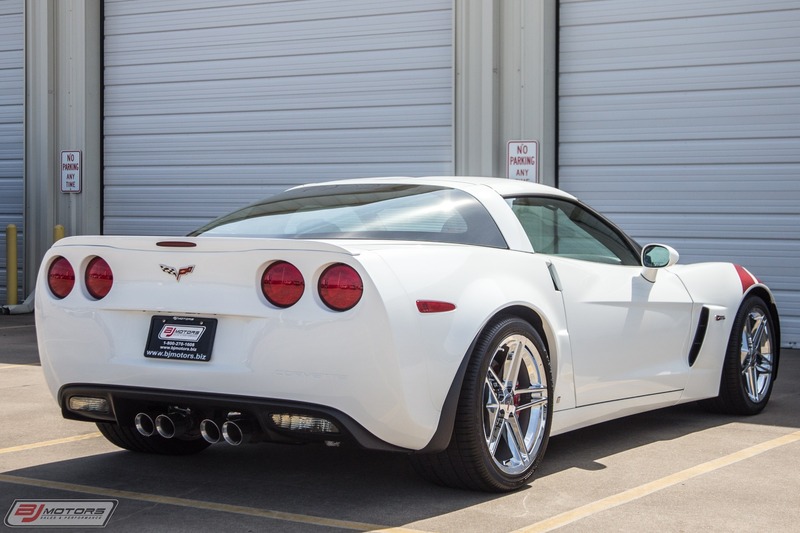 This Ron Fellows Edition Vette comes to us with just 2,530 miles from new and is car #196 of 399 Ron Fellows cars produced for 2007. 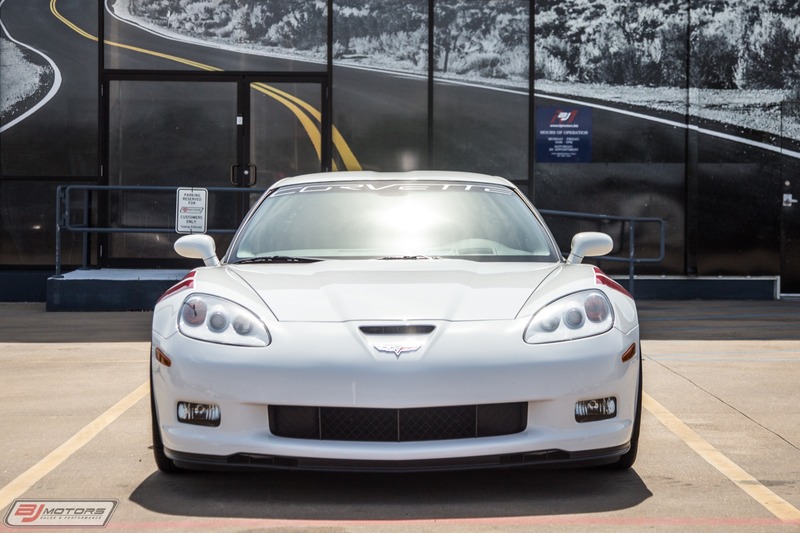 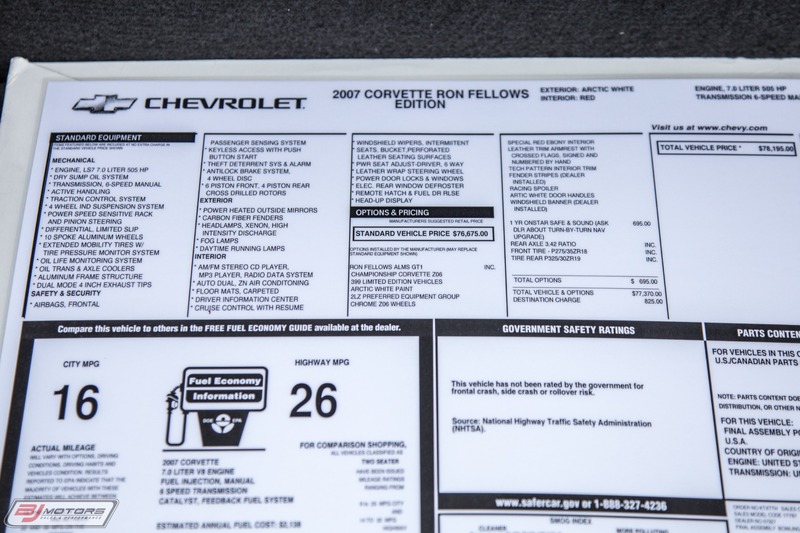 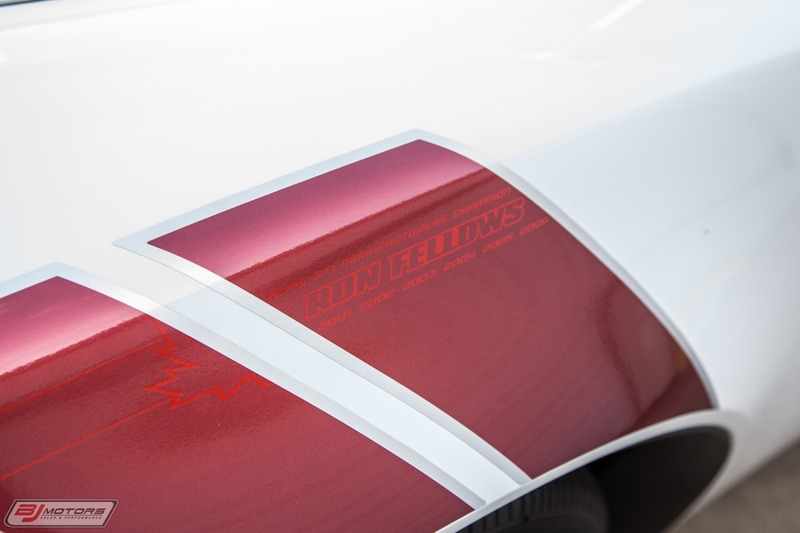 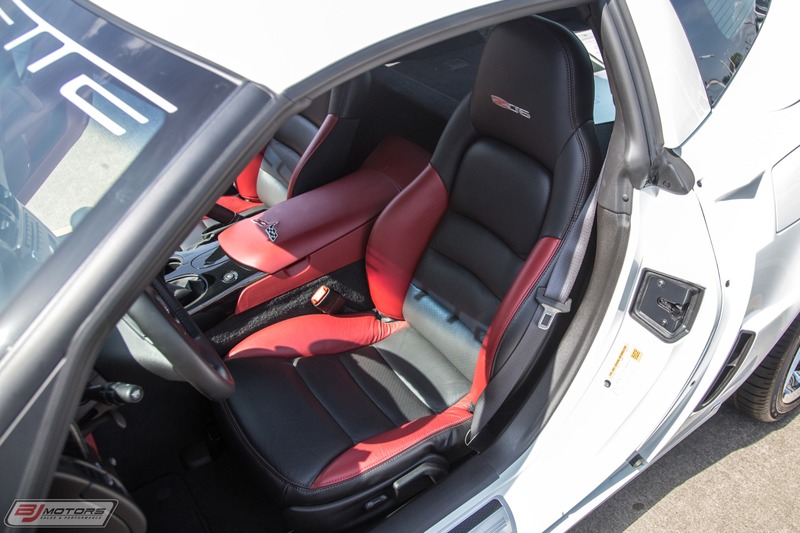 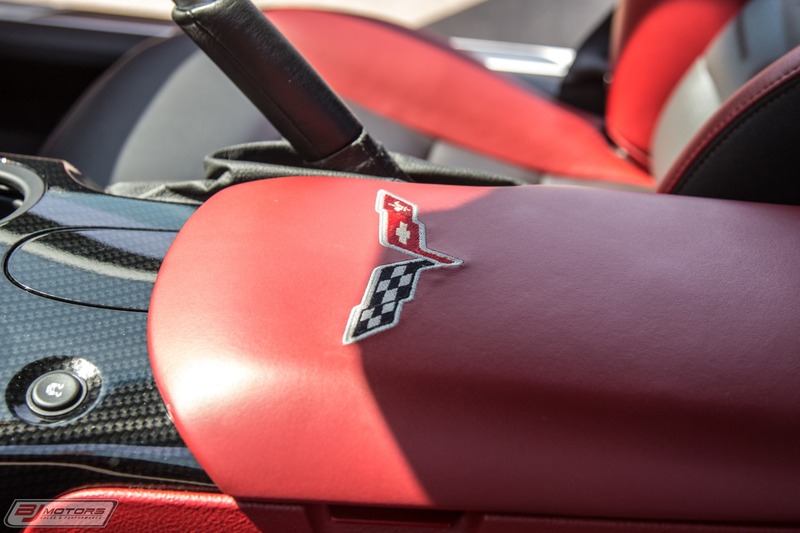 The Ron Fellows Editions were purposed to commemorate a key member of the Corvette Racing team, with Fellows having helped test the C5-R and then capturing the first win for the team in 2000. 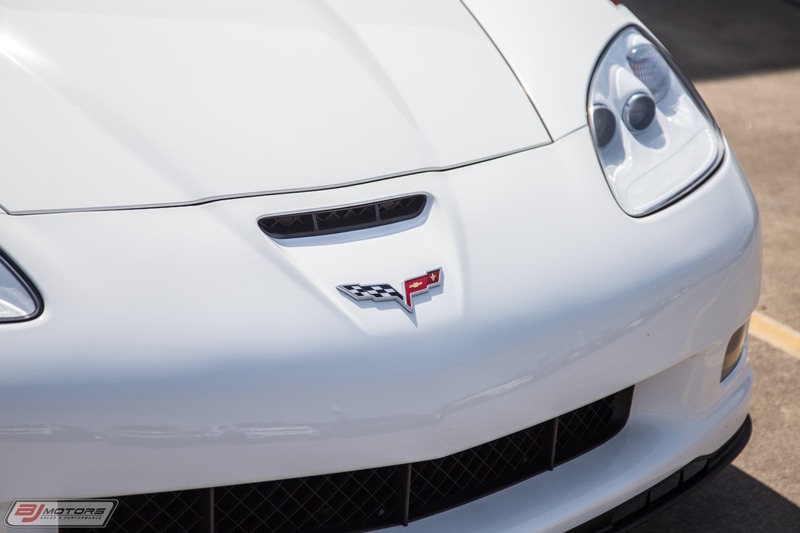 He won the ALMS GTS Drivers Championships in 2002, 2003 and 2004 and also contributed to all six of Chevrolet ALMS GT1 Manufacturers Championships. 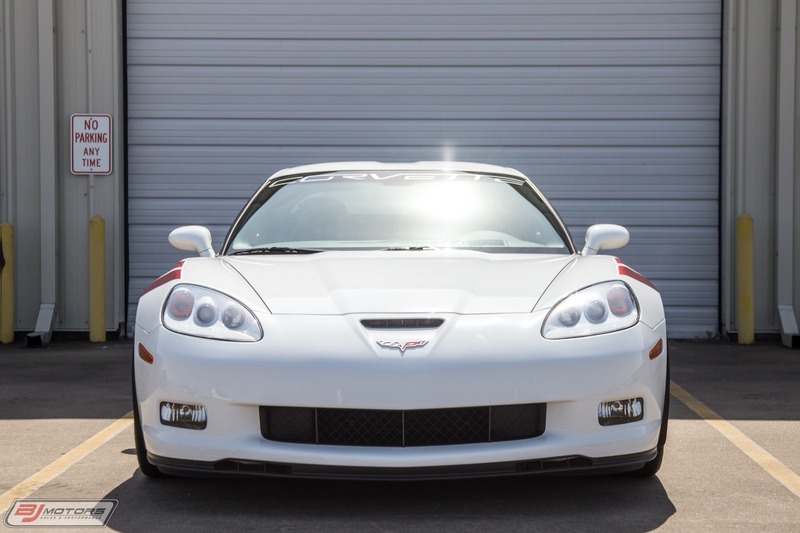 Fellows was also voted the most popular ALMS driver by the fans for three years straight (2004-2006). 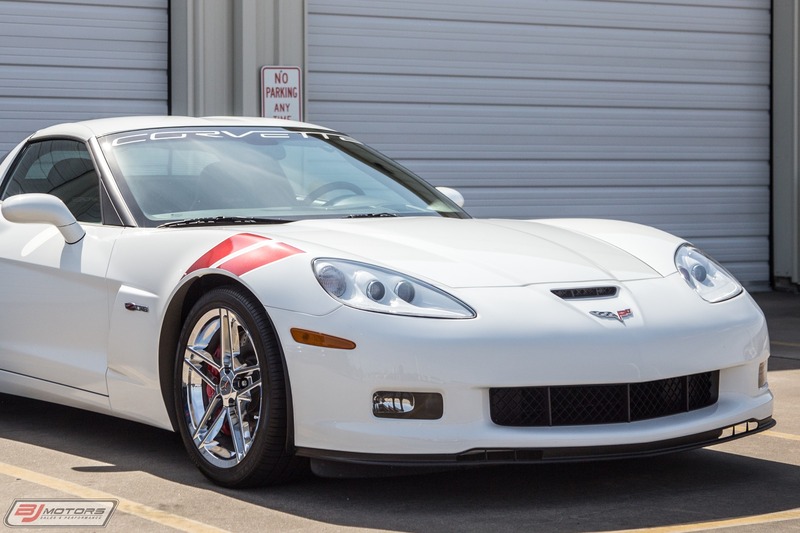 To honor the Canadian racer as he stepped down from being a full-time driver, Chevrolet introduced the 2007 Ron Fellows ALMS GT1 Championship Corvette Z06 on February 1, 2007 at the Chicago Auto Show. 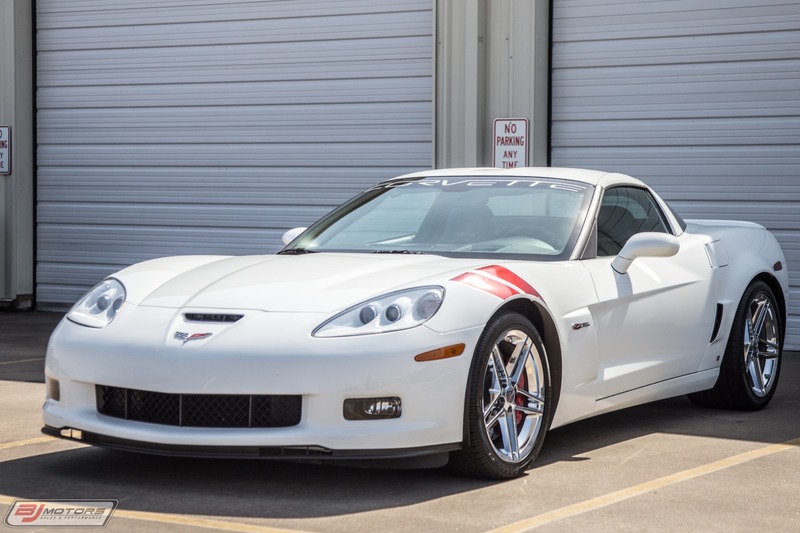 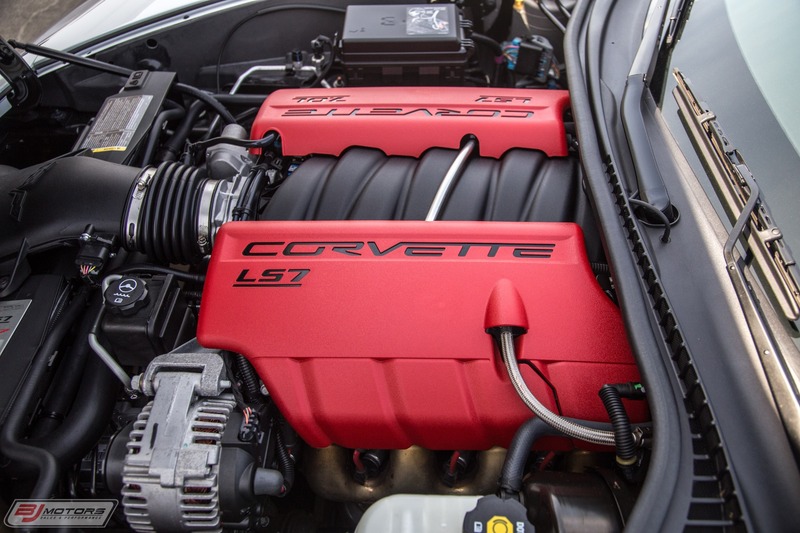 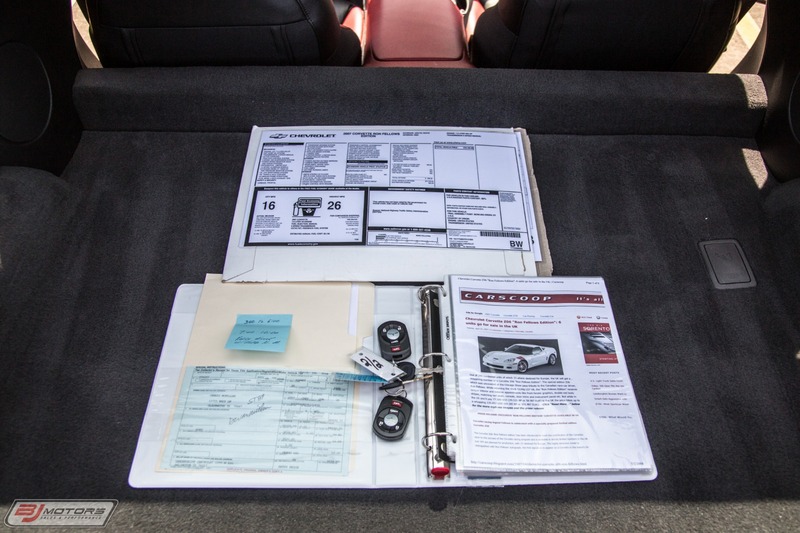 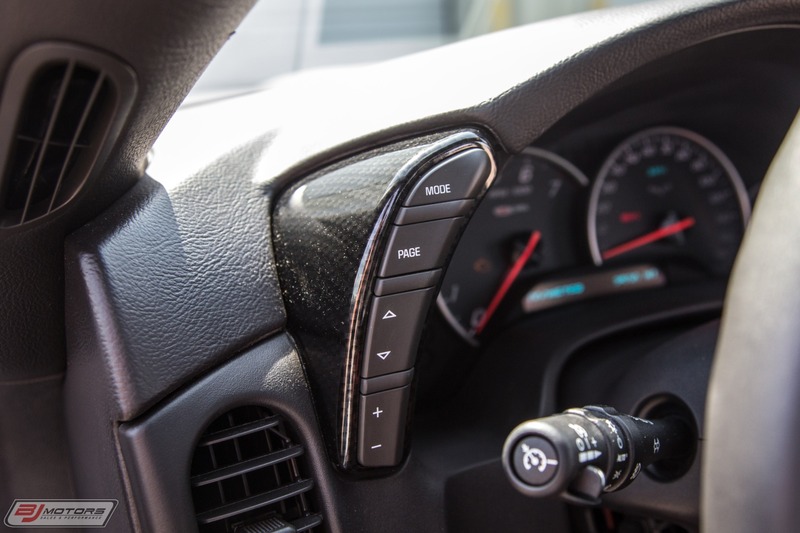 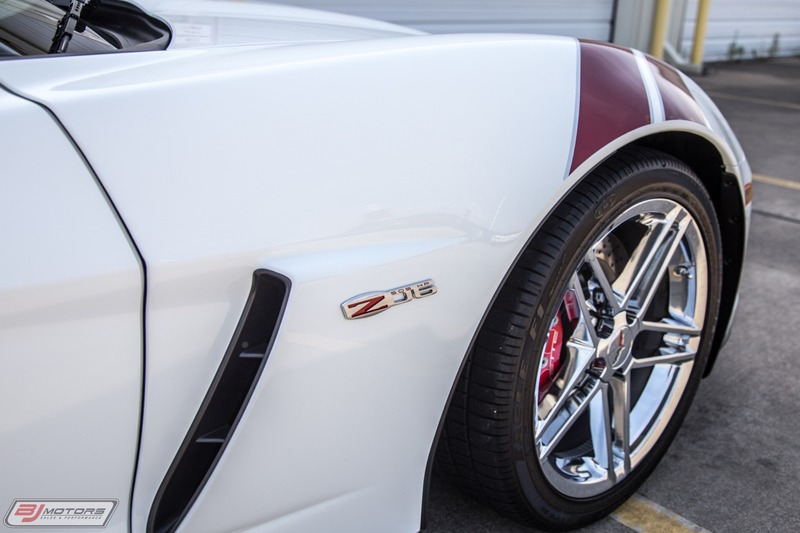 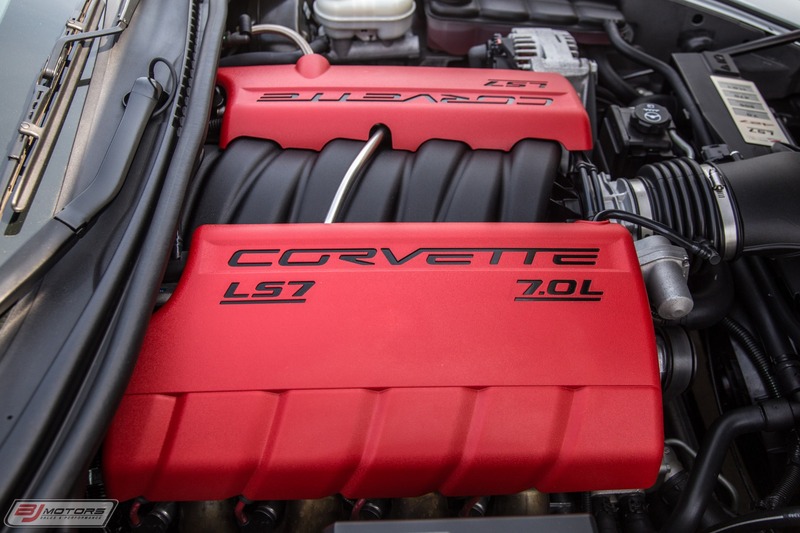 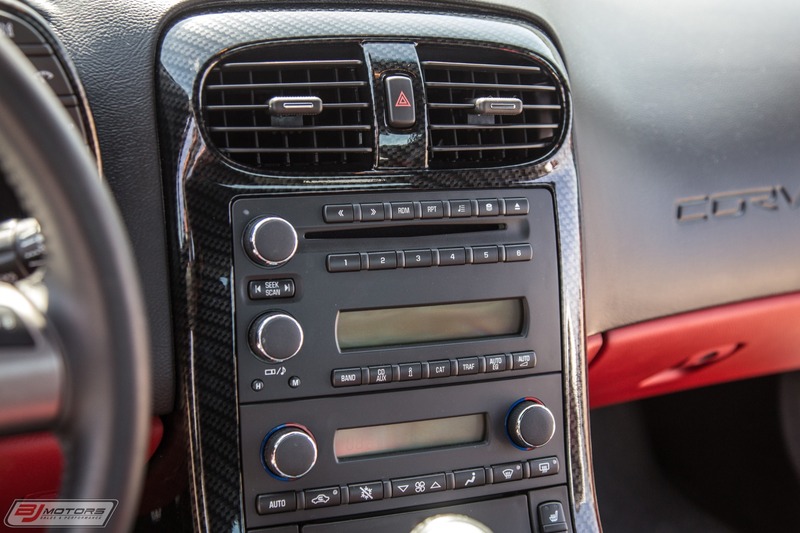 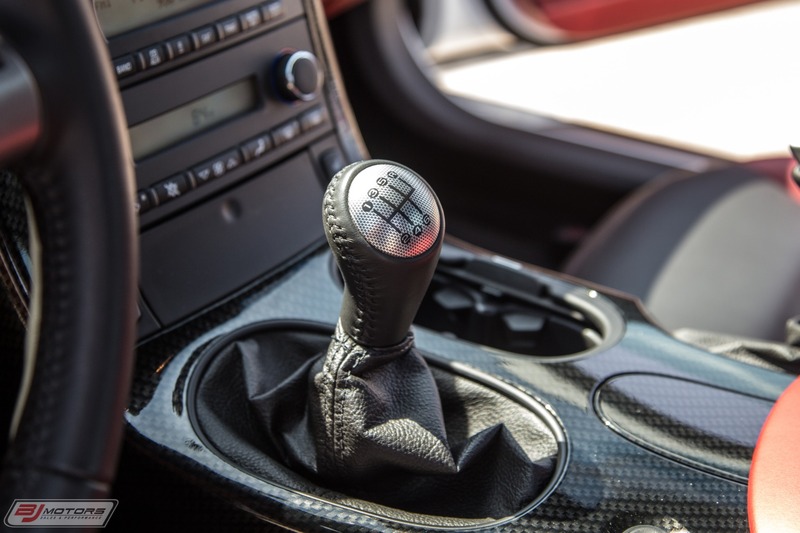 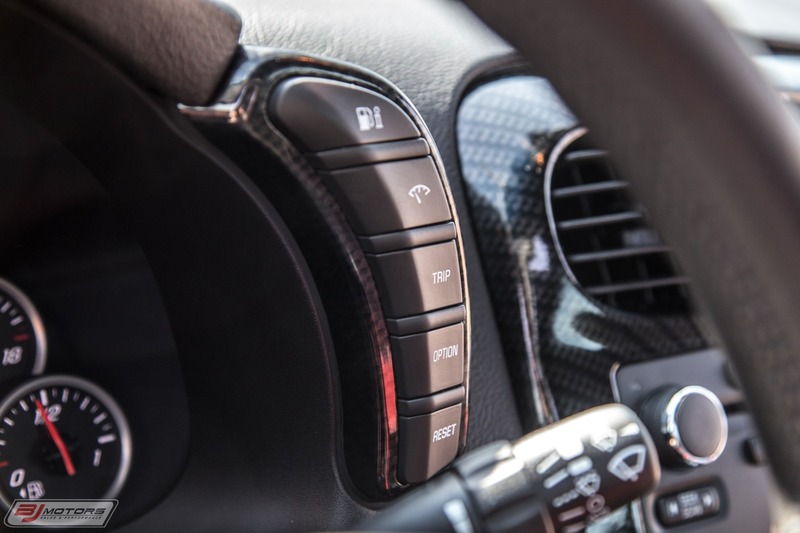 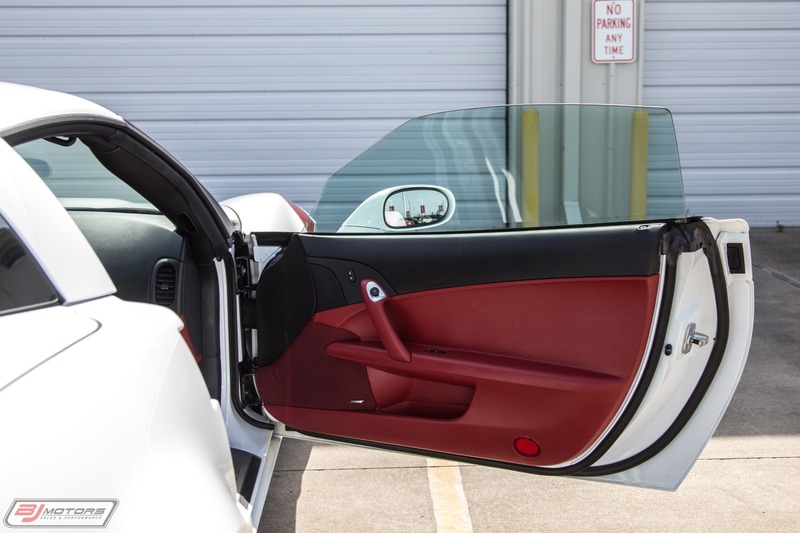 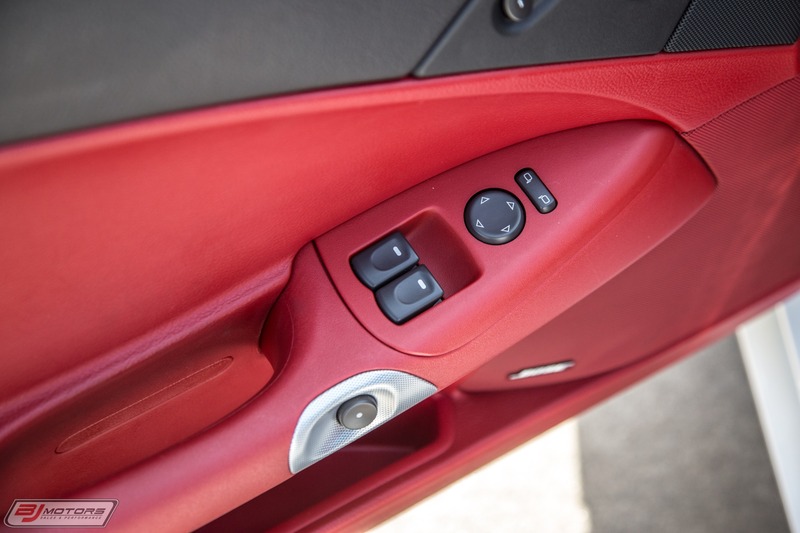 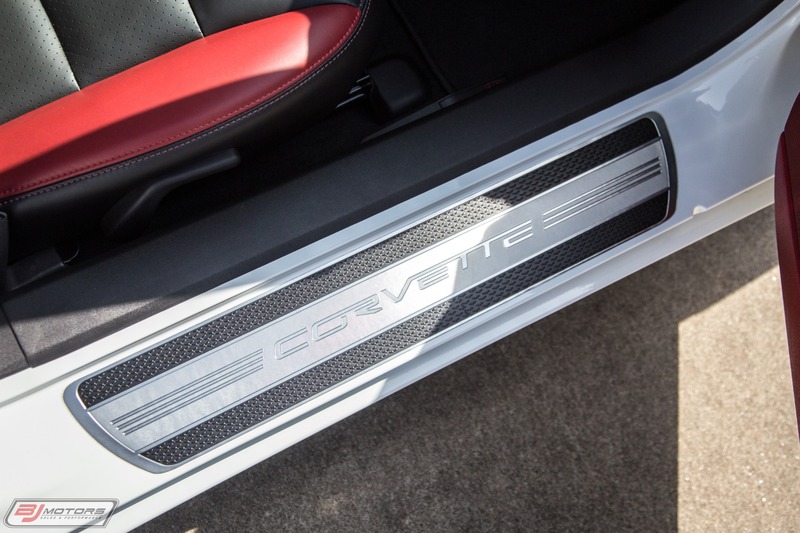 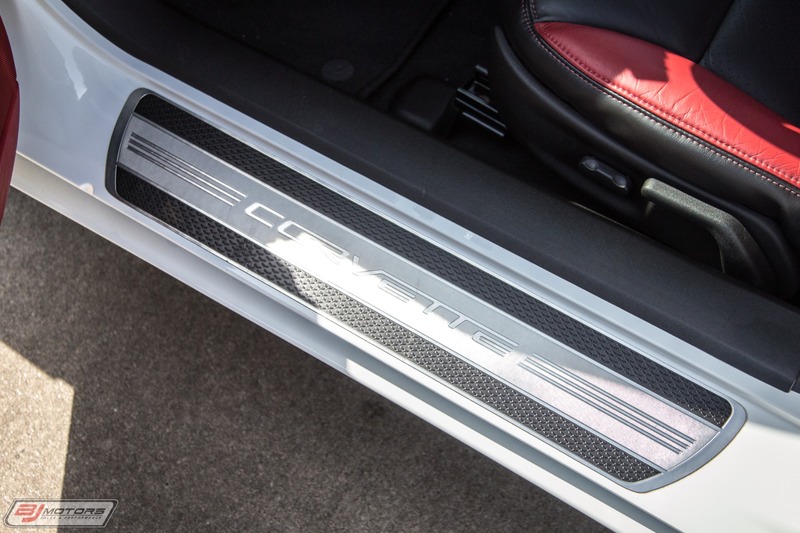 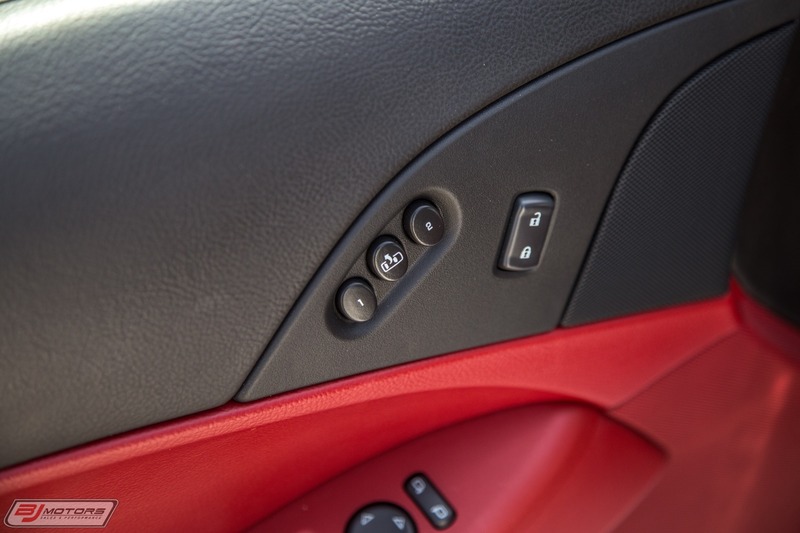 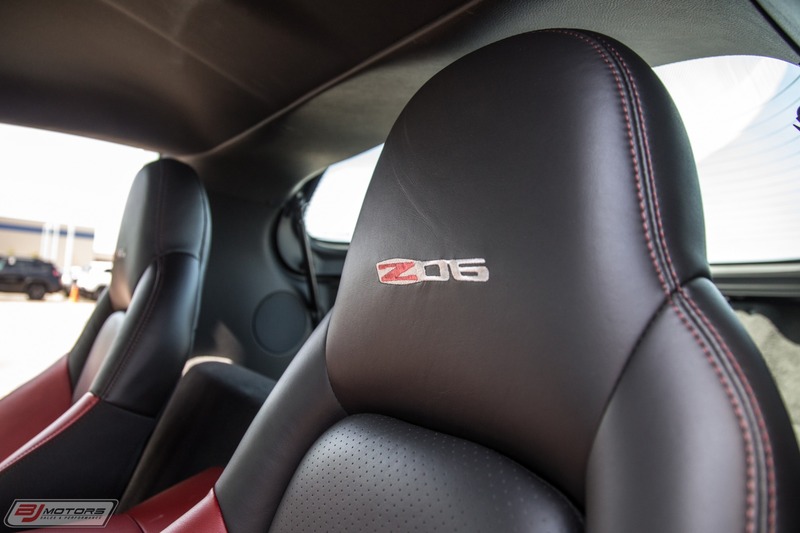 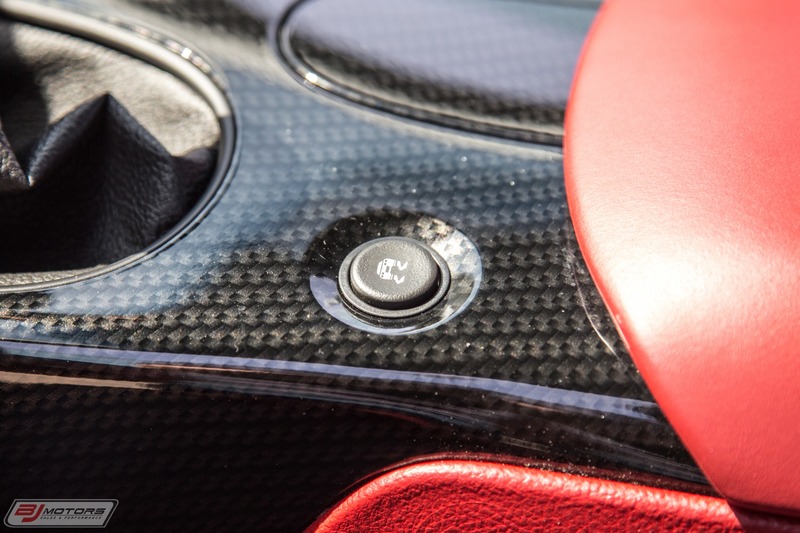 With just 399 examples made, they were snapped up very fast by collectors and Corvette Racing fans who tend to buy any Corvette related to the race team.